We're always finding cool stuff in our barns. FOR SALE: Monstrous Barn Pulley! 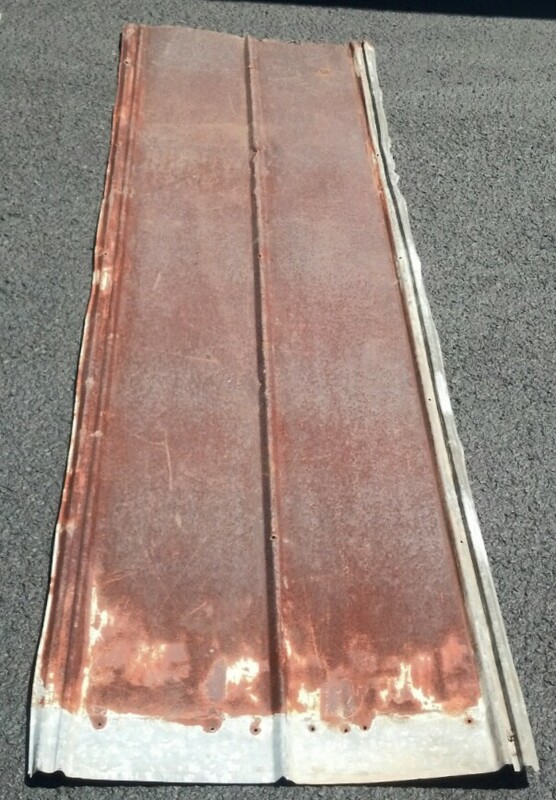 Length: (from metal hook to bottom:) 20 1/2"
FOR SALE: Gorgeous Pine Barn Door! FOR SALE: Large Oak Barn Door! FOR SALE: Beautiful & Clean Oak Barn Door! FOR SALE: Large Planked Oak Barn Door! 68 1/2" x 33 3/4" x 1"